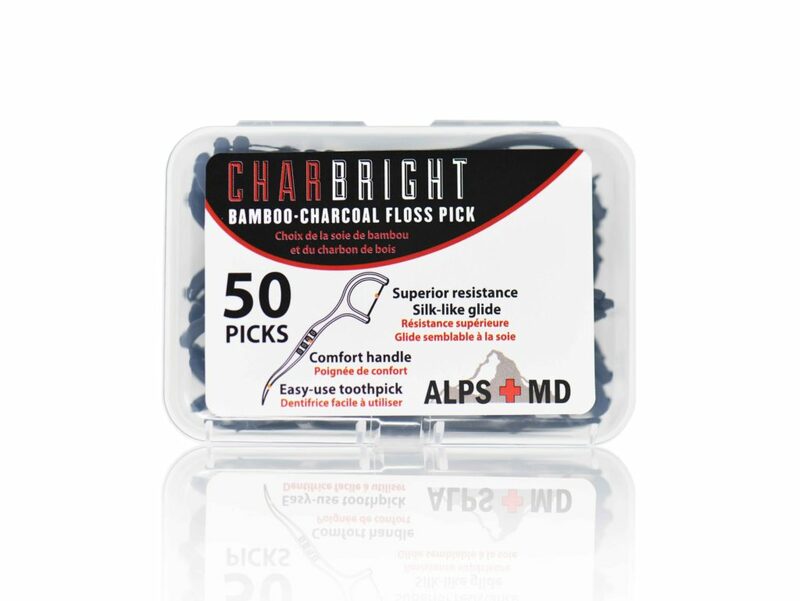 Charbrights Bamboo Dental Floss Picks are infused with activated charcoal from the finest organic bamboo and coconut. 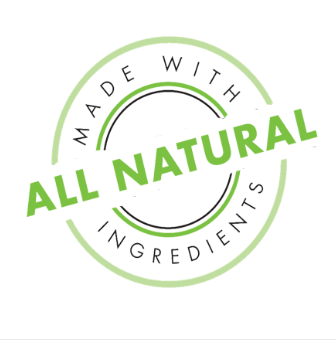 The ions found in our activated charcoal floss picks help to detoxify your mouth. 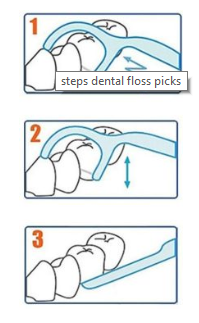 Unlike traditional floss products which also help to remove plaque and tarter, ALPS+MD activated charcoal floss picks combat bad breath, open sore gum infections and leave your mouth in an overall healthier state.